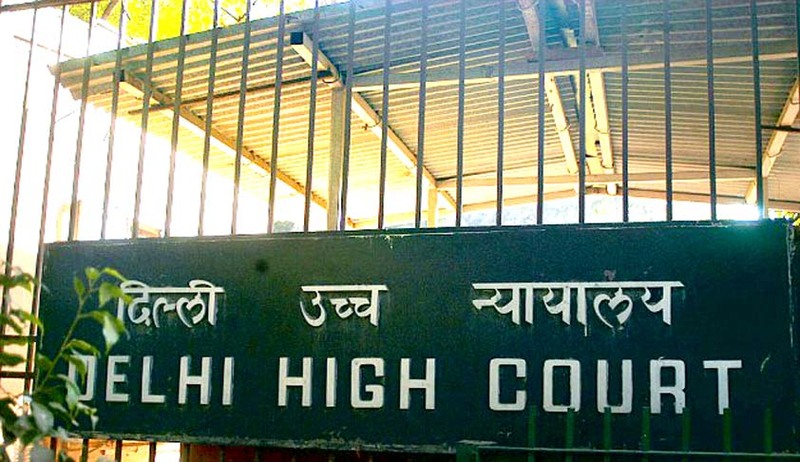 The Chief Justice of Delhi High Court has nominated five judges of the High Court as the Judges of 'Commercial Division'. ‘Commercial Appellate Division' Courts with Four Division Benches has also been constituted. Justices S. Muralidhar, Hima Kohli, Manmohan Singh, Rajiv Sahai Endlaw and Vibhu Bakhru are nominated as 'Commercial Division' Judges whereas the Division Benches comprising of Chief Justice G. Rohini and Justice Sangita Dhingra Sehgal, Justices Indira Banerjee and V. Kameshwar Rao, Justices Badar Durrez Ahmed and Ashutosh Kumar and Justices Nandrajog and Pratibha Rani will constitute 'Commercial Appellate Division'. The Commercial Courts, Commercial Division and Commercial Appellate Division of High Courts Bill, 2015 Act is enacted to provide for the constitution of Commercial Courts, Commercial Division and Commercial Appellate Division in the High Courts for adjudicating commercial disputes of specified value and matters connected therewith or incidental thereto. .
All suits and applications relating to commercial disputes of the value of rupees one Crore and above shall be heard and disposed of by the Commercial Division of the High Court.